EURUSD is trading in ascending impulse. 1.3586 level is violated. 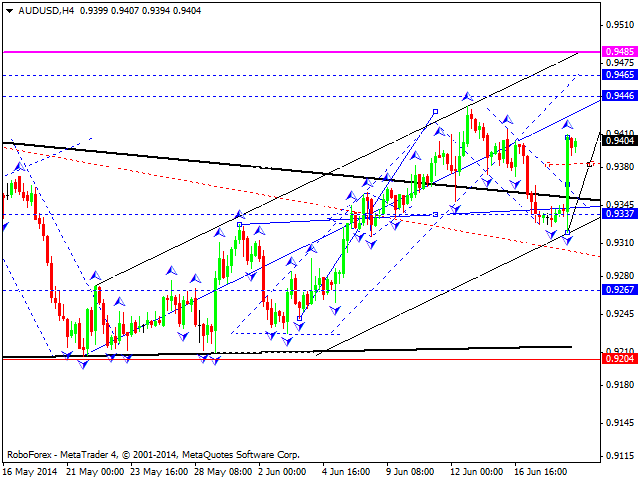 For today we will expect bullish structure with 1.3660 as a target. After that correction to 1.3586 is possible. 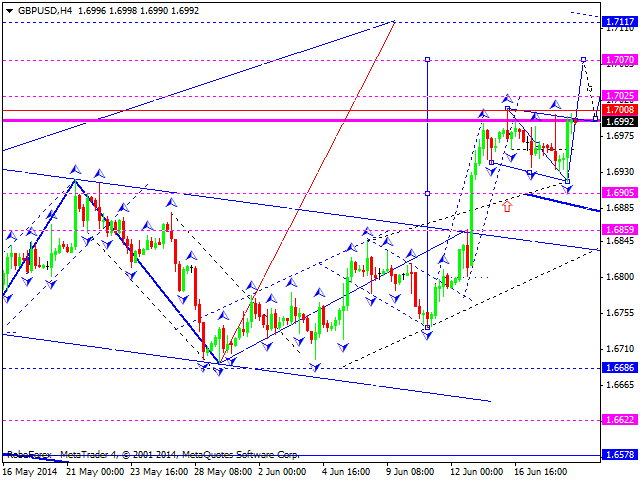 In case it happens, I expect possible ascending trend with 1.3850 as target. 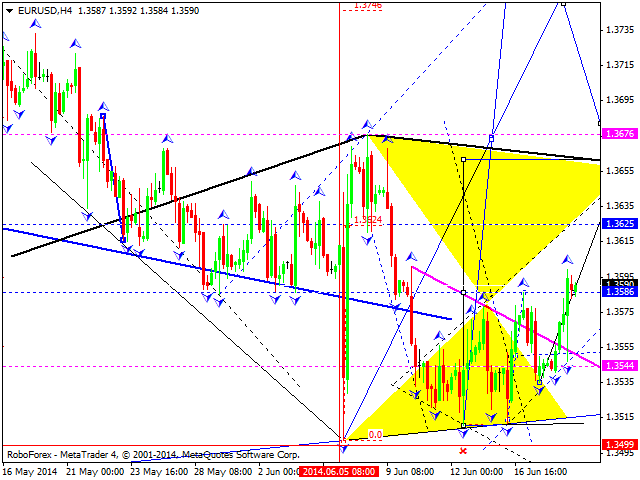 GBPUSD is continuing to show bullish structure. For today we expect that 1.7070 level will be touched. After that correction to 1.7000 is possible. In case everything of described above happens, next scenario we will pay attention to will be ascending structure with 1.7115 as a target. USDJPY had probably completed correctional phase, descending correctional channel was broken out to the downside. For today I expect descending trend continue with 101.00 as a projected target. In case it happens, correction to 101.70 is possible with test from below. 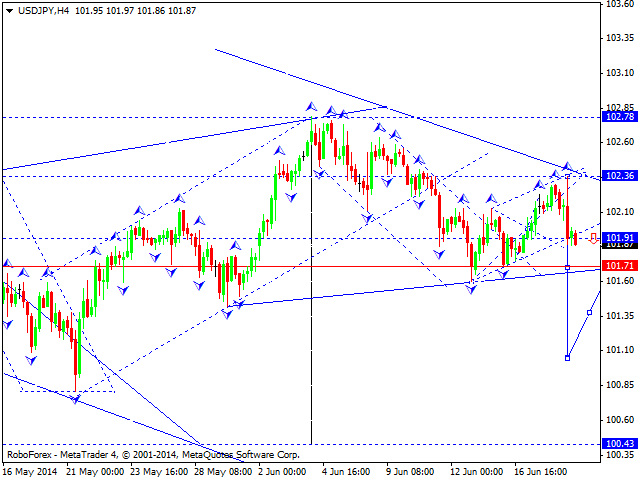 After that I will expect trend to continue with achieving 100.50. 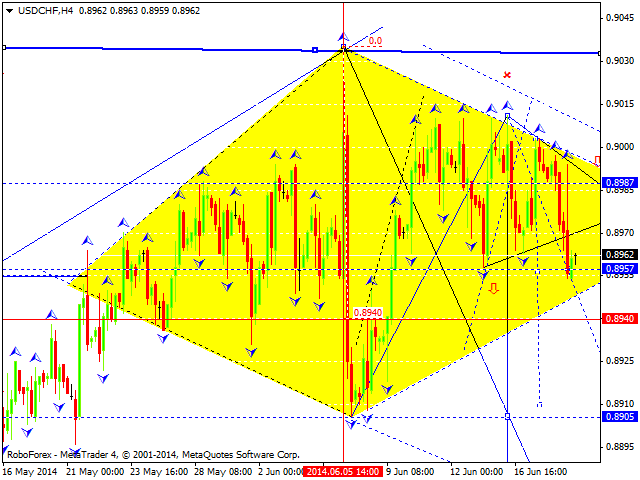 AUDUSD continues to move within bullish structure with 0.9465 as a target. After that I will expect development of more elongate correctional move up to 0.9270. In case it happens, another bullish structure might be initiated with achieving target 0.9485. Bullish structure will be completed in case everything of described above happens. Then I will pay attention to possible bullish scenario with 0.8400 as a target. XAUUSD (Gold) is continuing to develop within correctional phase. 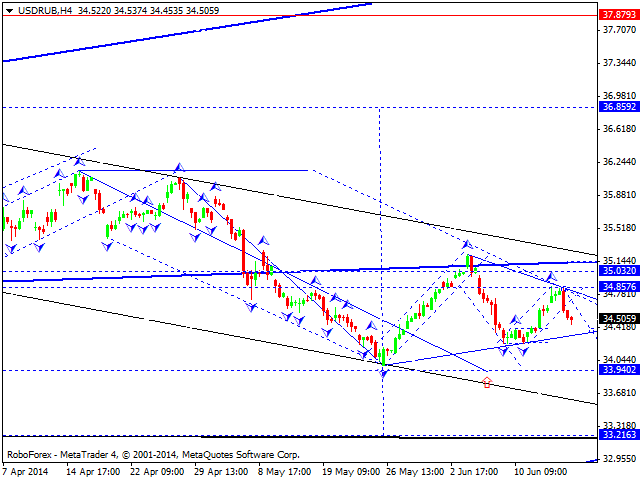 Lowest target for this correction is visited. I assume that this impulse may achieve 1281 as a target. 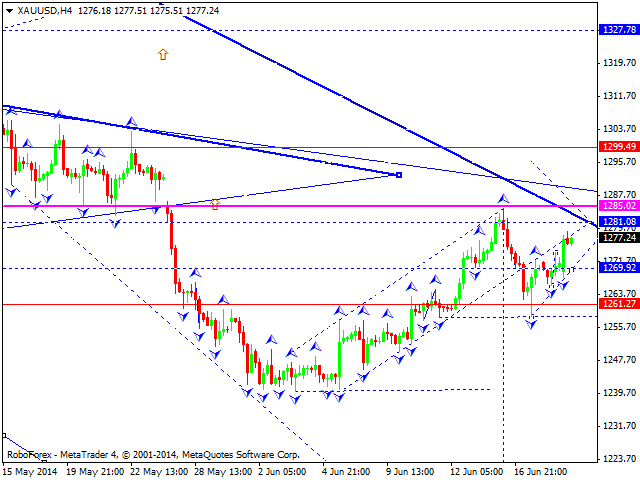 After that downtrend can resume with possible target of 1208.